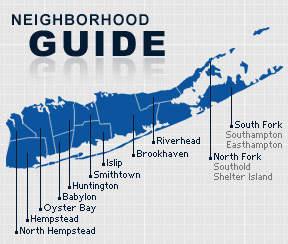 Holbrook is a hamlet and census-designated place that is shared with the Town of Islip and the Town of Brookhaven. The Long Island Rail Road tracks form the border between the two. The community is served by the Sachem School District. The area of Holbrook was originally part of the royal land grant given to William Nicoll as he purchased lands from the Secatogue tribes on Long Island. There is some disagreement over how the community came to be known as Holbrook. Some suggest the original name was Old Brook, and others say Hollow Brook. According to the 2010 census, the population of Holbrook is 27,655. The median househole income is listed as $95,173.